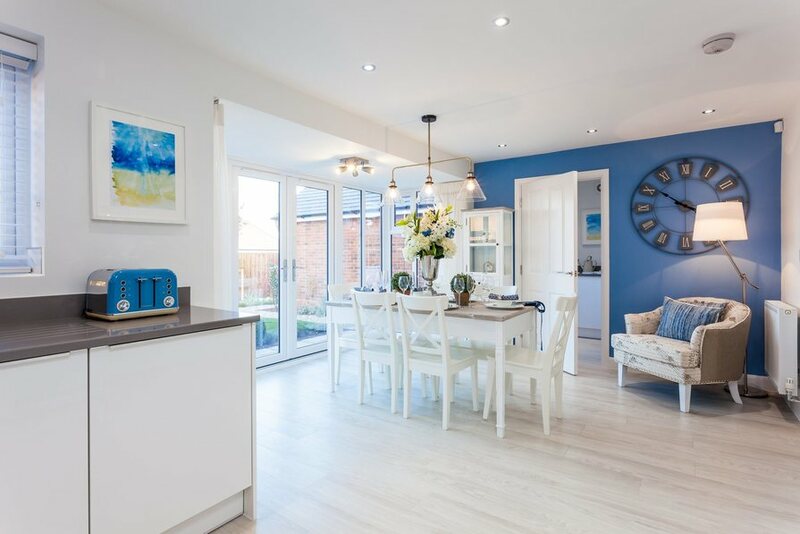 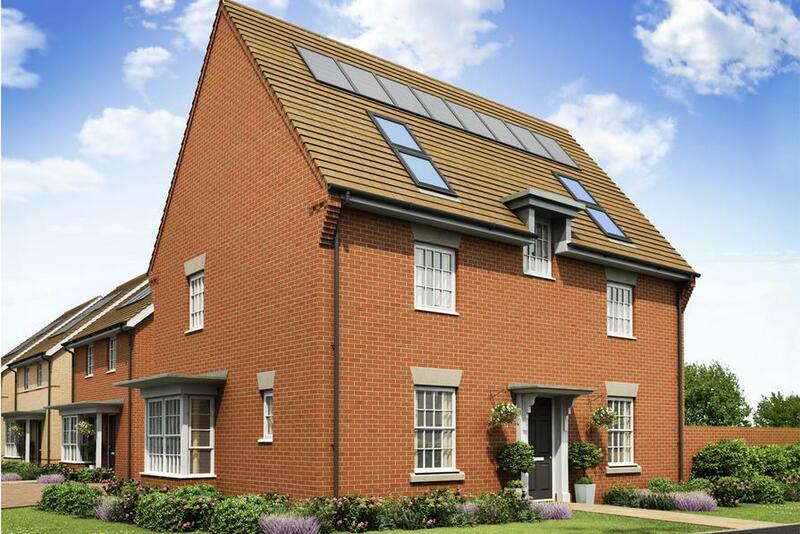 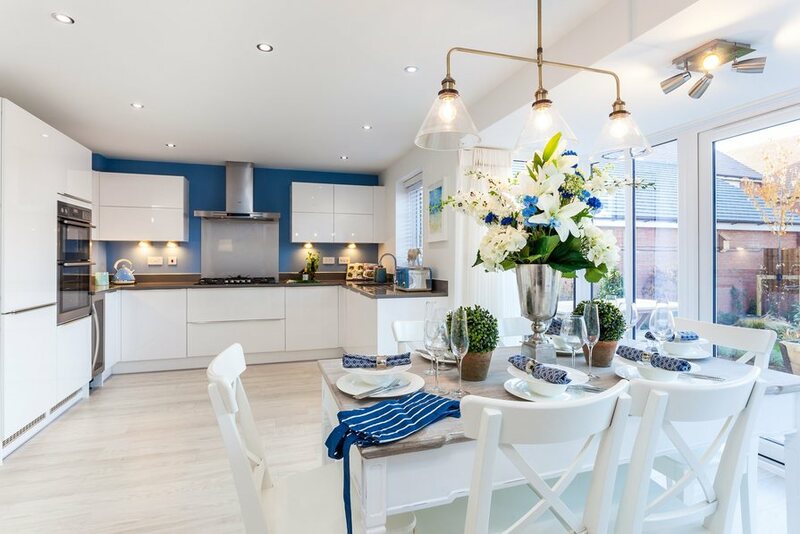 The Wroxham is a four bedroom home ideal for a family with a large kitchen/dining room featuring French doors leading to your garden. 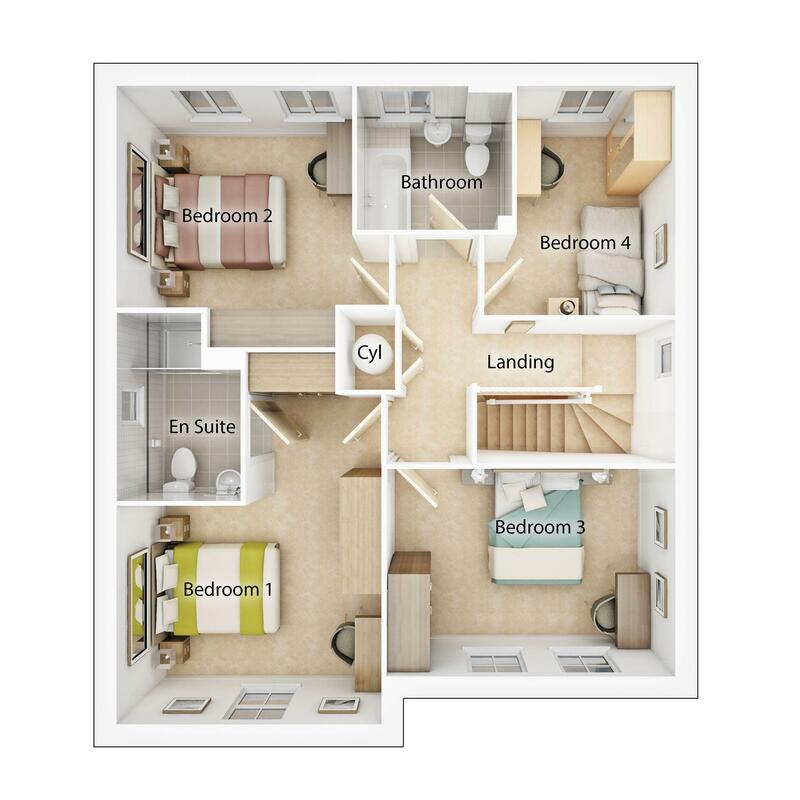 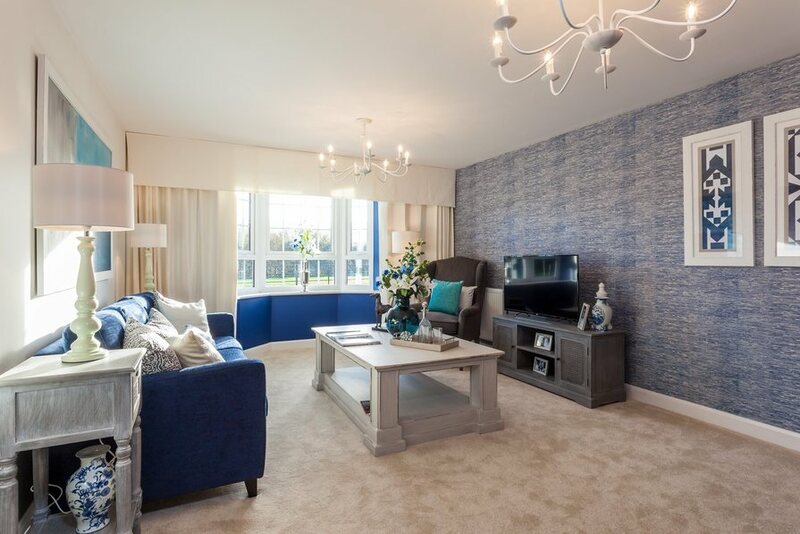 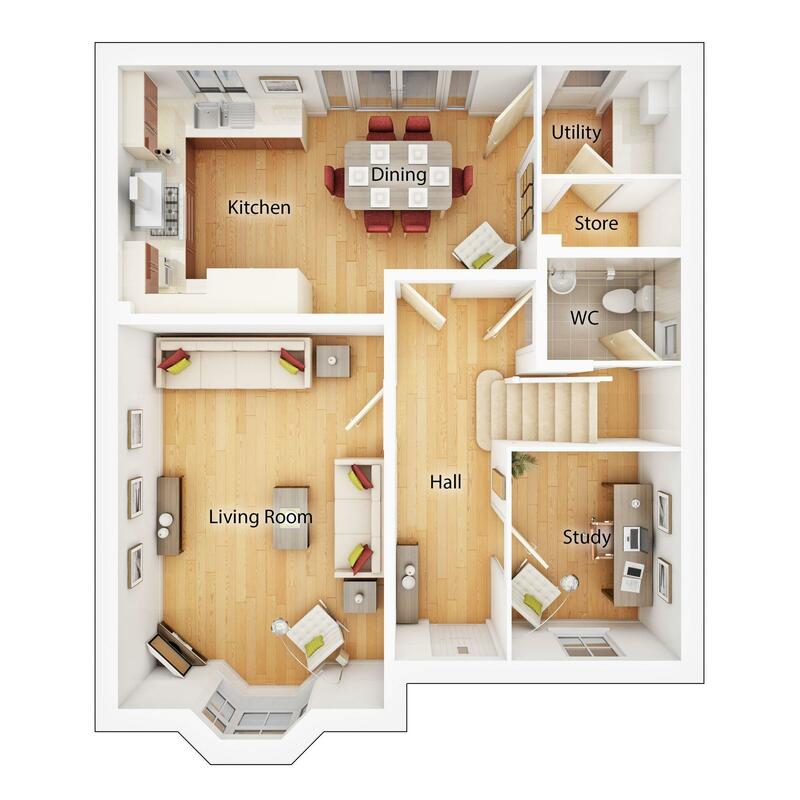 There is plenty of space for the family to relax in the large living room. 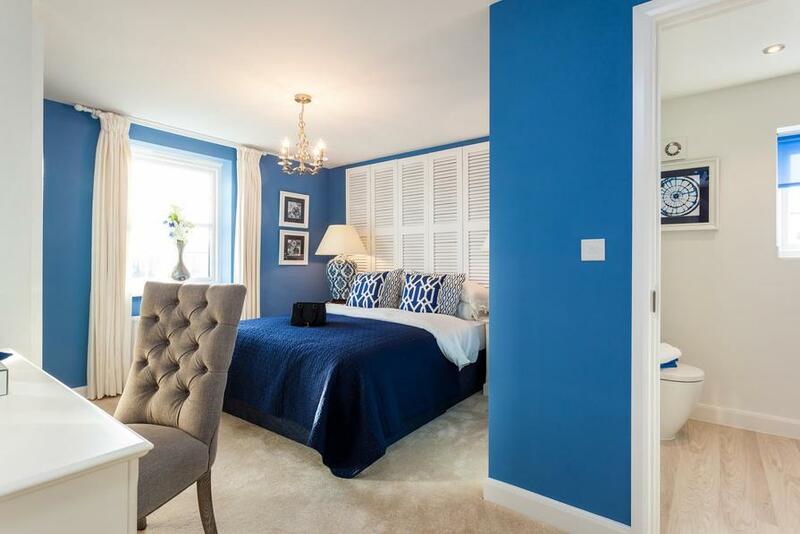 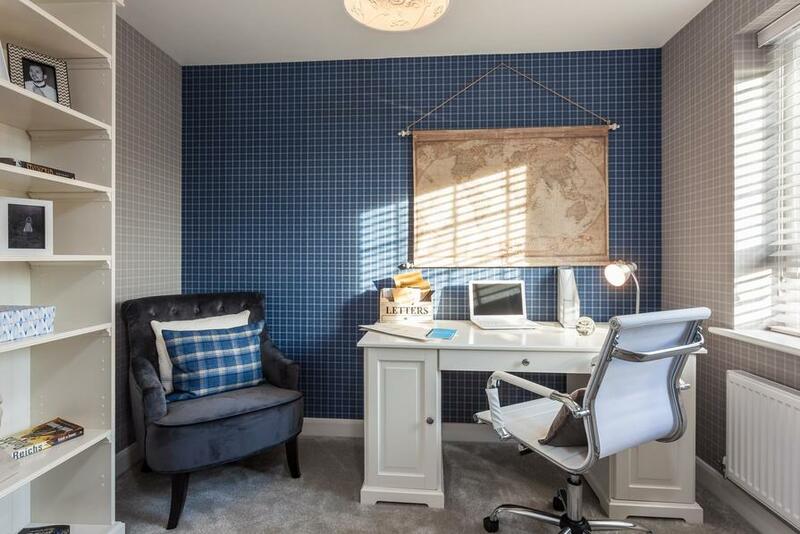 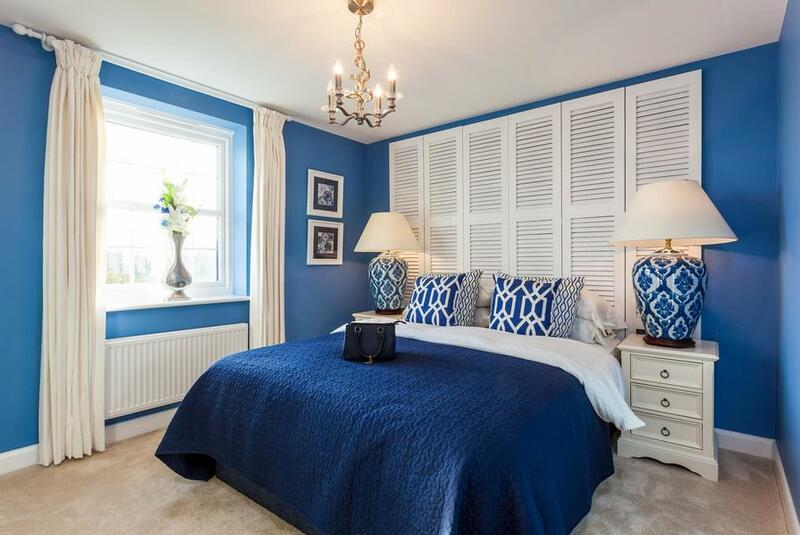 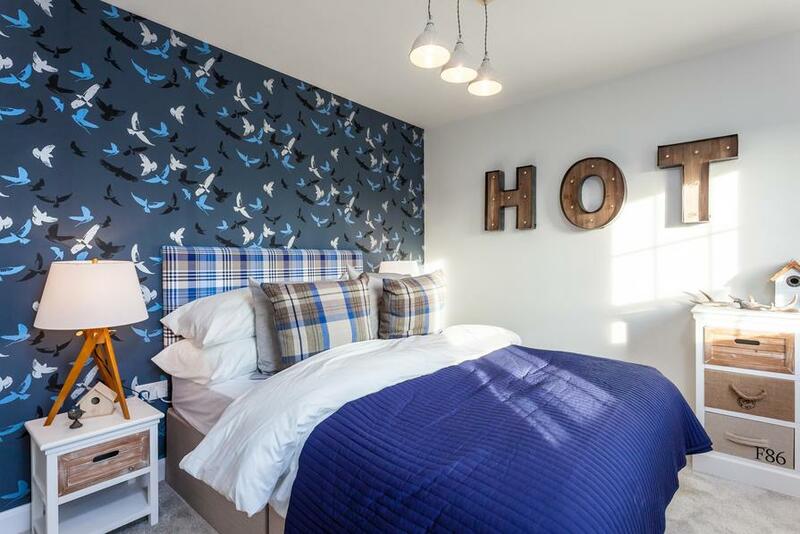 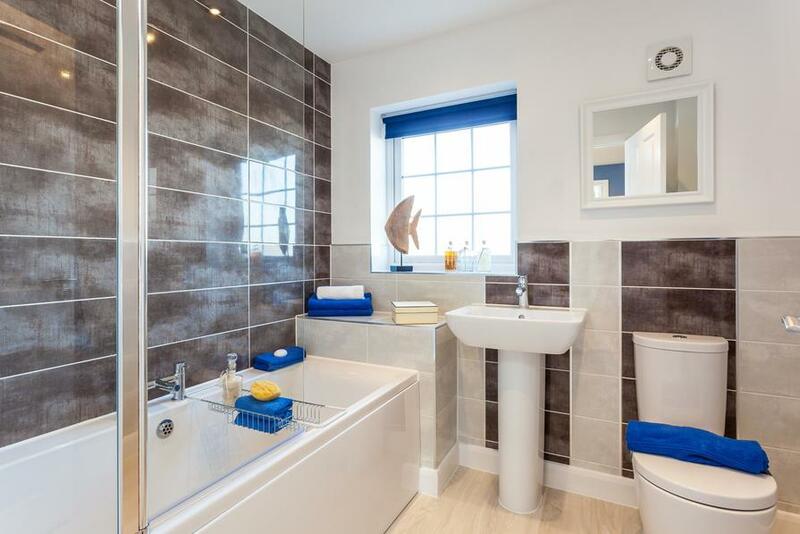 The master bedroom with en suite shower room completes this family orientated property. 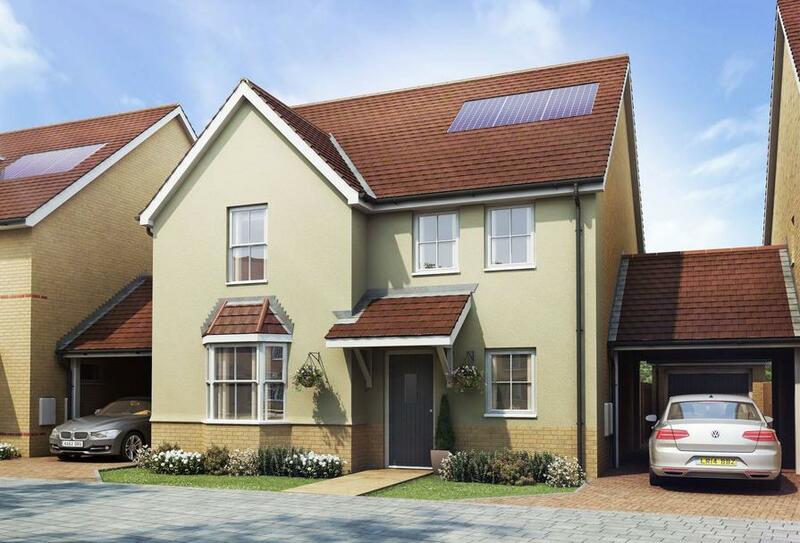 I am interested in this 5 bedroom Detached-House for sale, priced at £509,995.